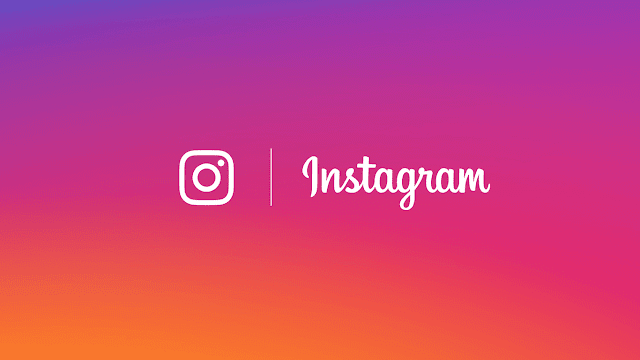 Early April Instagram introduced a new data download feature that allows you to download all your Instagram data in one go. This means you will be able to download your Instagram photos, stories, private messages, account personal data and more.. In this post we're going to show you how to use this feature and how to download all your Instagram data on your computer. The data download feature is currently available only for computer desktops but the company said it will push the feature for iPhone, iPad, Android and other platforms soon. STEP 2: Type in your email address where you’d want Instagram to send you the download link to your Instagram data archive and click Next. STEP 3: Enter Instagram password and then click on "Request Download". STEP 4: You will see a confirmation message stating that Instagram is creating a backup of everything you have shared on their platform and acknowledging that the system will send you a link to download your Instagram data to the provided email address. The service also states that it may take up to 40 hours to create an archive of your Instagram data and send you a download link via email. STEP 5: Now all what you have to do is to open your email account and check the inbox for any recent message from Instagram which contains the download link. Once the download is completed, you will have a zip file with your username in the title. Unpack the contents of the archive, and you will see several subfolders and some files at the root level with JSON extension. You will find any photo, video, story, message, comments, on any data you shared on Instagram in these subfolders. You’re advised to keep the backup of your Instagram account to somewhere safe such as Time Machine, external hard or USB drive, or a cloud service such as DropBox, Google Drive, OnceDrive, or others. We hope you knew how to done it and if you've any problem please feel free to comment it below..